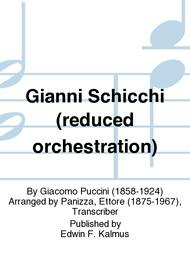 Composed by Giacomo Puccini (1858-1924). 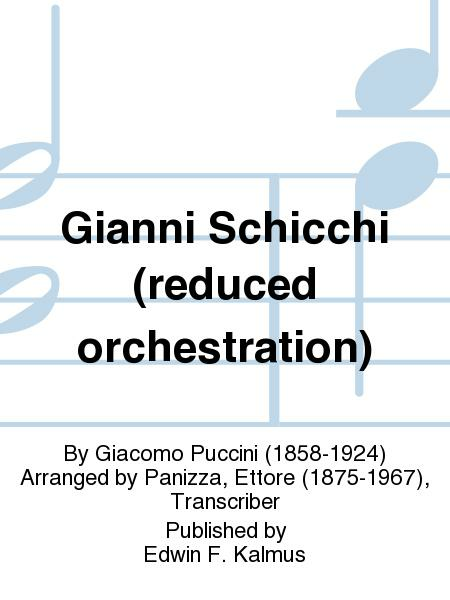 Arranged by Panizza, Ettore (1875-1967), Transcriber. Italian: Post-Romantic. Vocal score. Composed 1918. Published by Edwin F. Kalmus (KM.A5384-VSC).